Chennai city alone has lost over 8000 odd trees due to the Vardha Cyclone and it is time we look for a better tomorrow and start planning for the future. 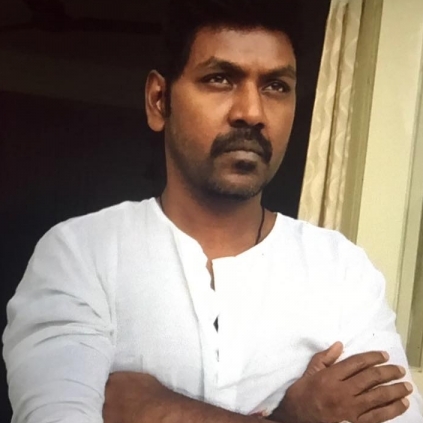 Raghava Lawrence’s charitable trust will apparently be planting saplings across the Chennai starting this Thursday, 22nd December 2016. Moreover, Lawerence trust will also be providing free saplings for people who wish to plant trees in a proper and heartfelt manner. Lawrencce Charitable Trust contact details: No:2/4, 1st Cross Street, 3rd Avenue, Ashok Nagar, Chennai - 83. Land Mark: New Pallava Hospital back side. People looking for online information on Raghava Lawerence will find this news story useful.